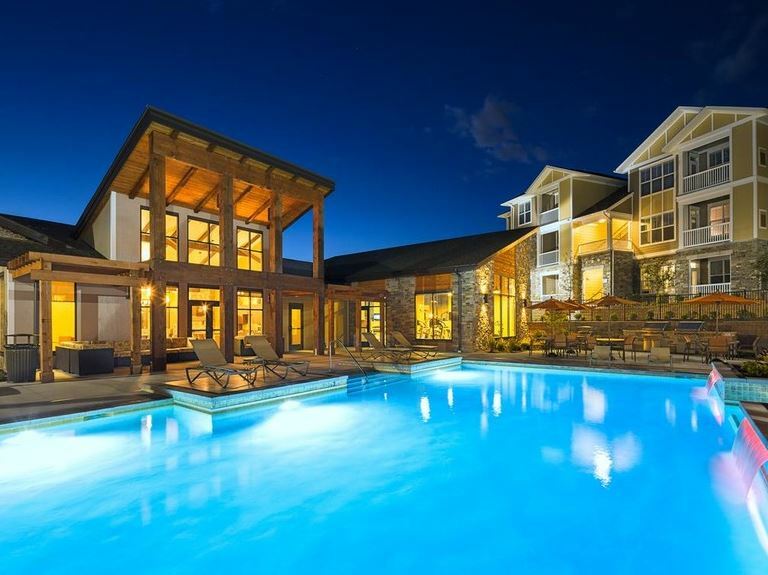 In May of 2018, Graycliff Capital Partners successfully finalized the acquisition of Ascent 430, a 319-unit multi-family community in suburban Pittsburgh, PA. The Class A+ community is located in the affluent Wexford submarket, home to an award-winning school district, and features best-in-class amenities and living spaces. Ascent 430 is situated at the Interstate-79 and US Route 19 interchange, creating a convenient commute into downtown Pittsburgh, the headquarters of several Fortune 500 companies. Graycliff plans to implement a value-add program to upgrade many of the interior units to a top-of-the-market, premium finish.